Great News! I just found out that the Chinese National Energy Administration (NEA) presented the ambitious goal of installing 17.8 GW (gigawatts) of solar capacity in 2015 (18.7% higher than the previous 15 GW proposal announced earlier this year). The NEA indicated the need to “stabilize and expand the solar application market,” as the reason for this new goal. China is determined to increase her renewable energy mix in power generation to 20% by 2030 and a target of 100 GW PV power by 2020. 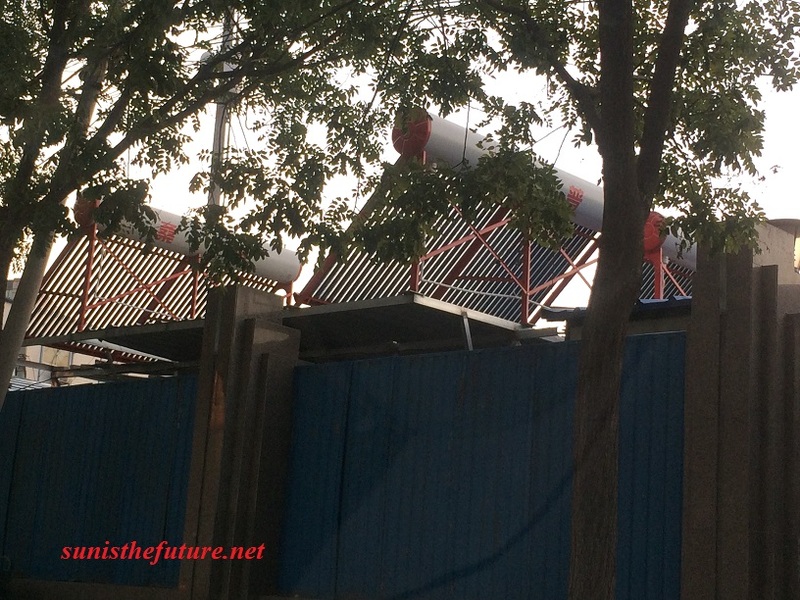 This is a fantastic way for President Xi Jinping to wage war against pollution! Such aggressive goal results from careful consideration of the inevitable skyrocketing demand for energy from industrialization and urbanization of China. For a country shouldering earthly population of over one billion people (approximately 1,361,512,576 ) and continued economic growth, Chinese leadership’s foresight to increase emphasis for clean energy and share of solar power will not only benefit the Chinese people but also rest of the world. Given the inadequate transmission infrastructure exists in many parts of the country, it is wise that the Chinese NEA is also rolling out a target of 8 GW of distributed solar (within this 17.8 GW goal) for 2015. Historically seen in many parts of the world, renewable/solar energy industry growth is strongly correlated to regional policies. 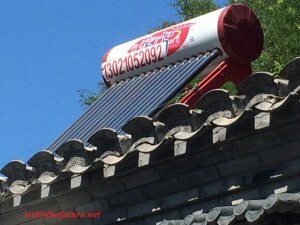 So, despite the fact that problems such as financing and rooftop rights may have surfaced, policies such as subsidies and incentives will set the right tone to enhance future solar energy installations and industry growth in China. At Sun Is The Future, we strongly encourage Chinese people to consider the concept of micro-finance, crowdfunding, and community solar garden/farm as part of the solution for financing much of the distributed solar installations in China. Many of these concepts are also explained and made available in: various posts in Sun Is The Future , sunisthefuture youtube channel , Sunisthefuture Team at Kiva , and information on Start A Community Solar Garden/Farm.People throughout the planet earth will be encouraging the Chinese people growing toward solar/renewable energy. It is great that the Chinese government has already taken note on implementing the fantastic policy of Feed-In-Tariff in stimulating the renewable/solar energy implementation and growth. We would also recommend consultation with Germany on streamlining the process of balance of system. Further understanding and implementation of Value of Solar will also be helpful. Since the inception of Sun Is The Future (2011), the earthly solar installations on planet earth has more than doubled! Such exponential growth is also seen in Chinese solar & renewable installations. If China will be able to continue with such an ardent rate of renewable/solar growth, there is no doubt that China and Beijing will be able to become the cleanest (or one of the cleanest ) country/city on planet earth in thirty years. The wild card here is the battery storage technology. For the sake of all the people in China, as well as all people on planet earth, we wish for the speedy arrival of optimal (higher efficiency/lower cost) battery storage technology. 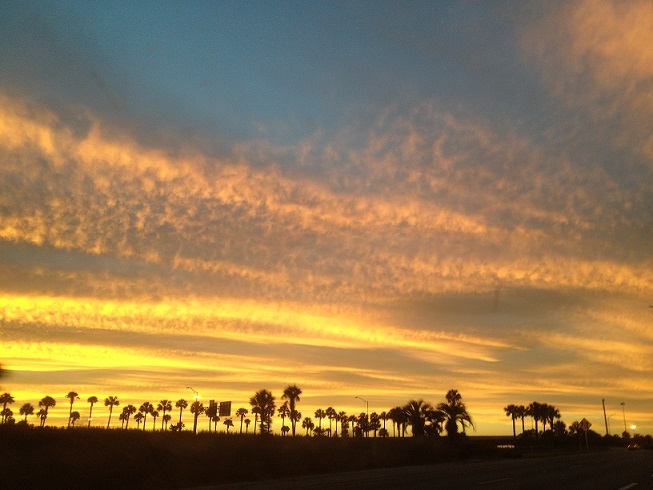 If you like this photo image of Central Florida Sunset by sunisthefuture-Susan Sun Nunamaker, click on the red link for Sunisthefuture Team at Kiva (below)to find out how we can keep our planet Earth as beautifully sustainable as possible. 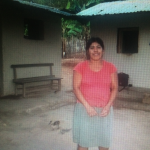 Sunisthefuture Team at Kiva has just helped Gladys Raquel (Nicaragua) with her purchase of solar panels. 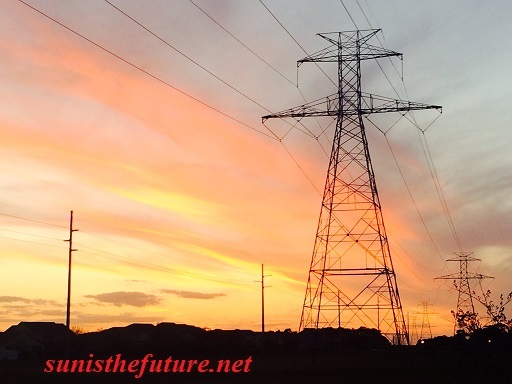 Her community is not connected to the conventional electricity network, so this will be able to help to increase her standard of living significantly. If you’d like to help people like Gladys, please join the Sunisthefuture Team at Kiva (goal: speed up earthly transition toward Solar/Renewable Energy by helping entrepreneurs throughout planet earth to develop small businesses in renewable energy, solar energy, energy efficiency, recycling, all via microfinance). Our first solar loan took 1034 lenders from different parts of the world to help a distributor in Tanzania to start a micro Solar Lighting Kits business. Money was raised within less than 10 days. In recent years, we have also helped entrepreneurs at a new site, www.zip.kiva.org focused in helping small businesses in USA and Kenya with solar energy and recycling. Join us in reducing the carbon footprint, ridding poverty, and spreading sunshine, by becoming either/both a lender or/and borrower/entrepreneur at Sunisthefuture Team at Kiva. Thank you for your words of support and encouragement. 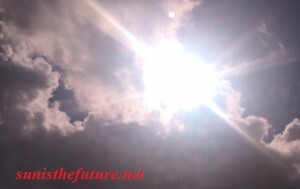 I promise that I will be bringing forth much more on solar energy in the year 2012. Even though we here in US and planet earth are confronting with much difficult problems, I looked around and see/read/hear that so many conscientious individuals are genuinely interested in helping others and actively participating in finding solutions to our world’s problems. I would just like to take the opportunity in sharing a few of these solutions in this new 2012, hopefully you will find it in your hearts to also reach out to others through these solutions. Kiva allows microfinance institutions around the world, called “Field Partners”, to post profiles of qualified local entrepreneurs on its website, www.kiva.org. 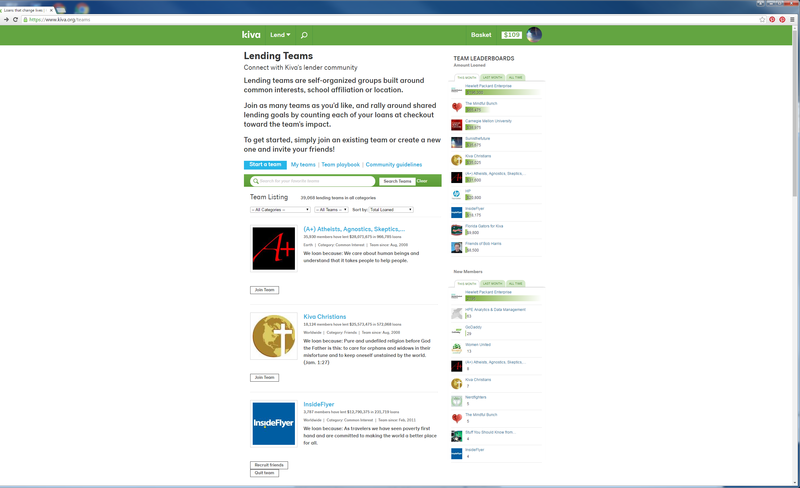 Lenders browse and choose an entrepreneur they wish to fund. Kiva aggregates loan capital from individual lenders and transfers it to the appropriate Field Partners to disperse to the entrepreneur chosen by the lender. As the entrepreneurs repay their loans, the Field Partners remit funds back to Kiva. As the loan is repaid, the Kiva lenders can withdraw their principal or re-lend it to another entrepreneur. 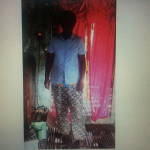 Lenders’ funds are transferred to Kiva through PayPal, which does not collect its usual fees in this case. It is possible to pay by credit card through PayPal’s website, even without a PayPal account, but a PayPal account is needed to withdraw funds. Field Partners charge interest to their borrowers, although Kiva claims to keep track of how much interest is charged and will not work with those charging unfair interest rates. Kiva lenders do not receive any interest because Kiva is not registered with the US Government as a broker. 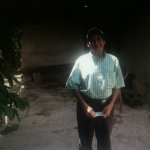 When Kiva began, lenders chose who could borrow their money. Since then, the system has changed, so that loans are disbursed to borrowers before their stories are posted to Kiva‘s website. This is disclosed on Kiva‘s site; each loan proposal states whether funds were pre-disbursed. Thus, lenders‘ loan funds are likely to go to borrowers other than those chosen by the lenders. 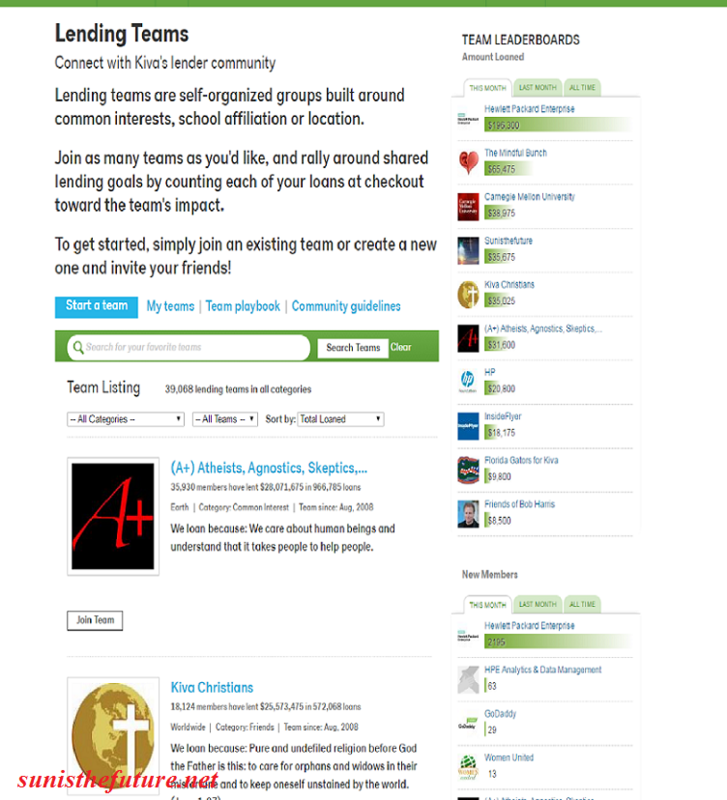 Whether lenders‘ preferences are used for lender preference trend analysis by any field partners or Kiva is not stated. Kiva‘s response has been to keep pre-disbursing but be clearer about the process. 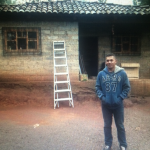 As of August 12, 2011, Kiva has distributed $233,493,400 in loans from 614,671 lenders. A total of 309,076 loans have been funded. The average loan size is $384.39. Its current repayment rate is 98.79%. According to Alexa, Kiva’s website ranks in the top 15,000 websites on the Internet. The total costs of running Kiva in 2008 totaled $4.7M. During 2008, the user base released about $37M to low-income entrepreneurs listed on the Kiva website. So, for every dollar spent on operations, Kiva lenders sent about $8 for loans. Now, you might wonder why is Kiva showing up in http://sunisthefuture.net ? When I first learned of Kiva and contacted the organization to inquire if there is a category for renewable energy, the wonderful Molly Lynch at Kiva informed me that a very small number of green loans (in the form of loans that reduce waste and pollution or in recycling used materials) had been posted over the years. But there are so few of them that they are always quickly funded. Now, here at Sun Is The Future I would like to be able to help Kiva to have more entrepreneurs/loans in the category/ATTRIBUTES under Green (in the form of more solar businesses/ entrepreneurs/loans ). I would like to ask all of you who are reading Sun Is The Future to help in spreading the words of Kiva and sharing different business ideas for solar energy, regardless where you are in/on planet earth. This is a fantastic opportunity for all of us Earthlings to participate in transitioning into our next stage in history, into the renewable energy age, by helping one another, via microfinancing, to develop various small businesses needed throughout planet earth in preparation for renewable/solar energy age. So what if the political structure is too slow to change… so what if the banking industry is difficult to deal with… so what if you are currently unemployed…. 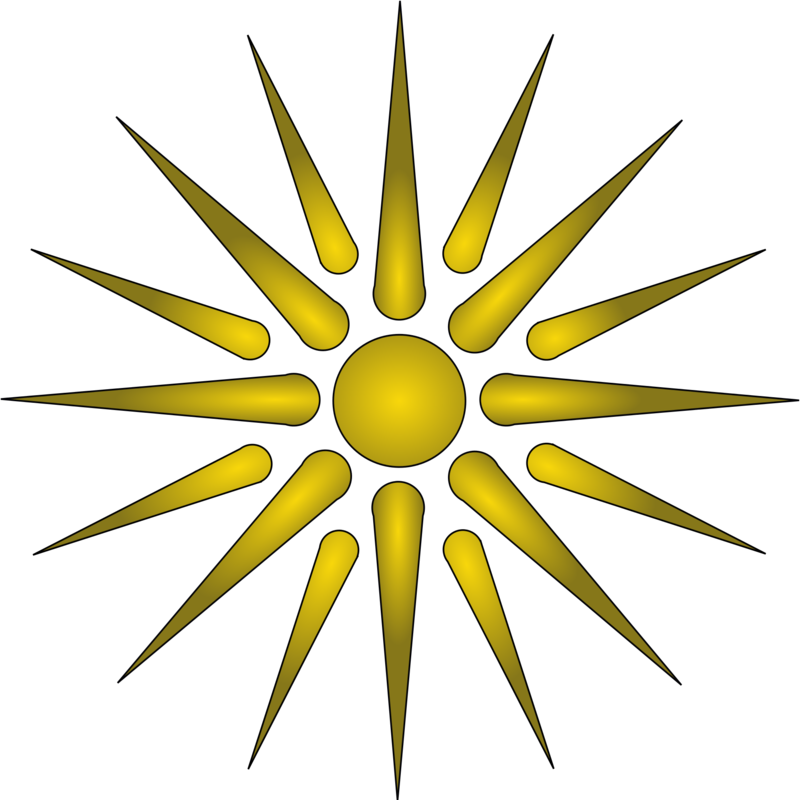 So long as you/we do not sit idly by, we can pull our resources and brain powers together to help one another in starting small businesses in solar or renewable energy. Not only will we be able to help stimulate small business development, but we will be able to help solve problems in energy, pollution, and prevention of wars among nations. This is an interest not only in developing countries, but in developed countries throughout planet earth. I urge you all to write me at sunisthefuture@gmail.com with business ideas, products, and questions. I will try to develop the format of a forum shortly. 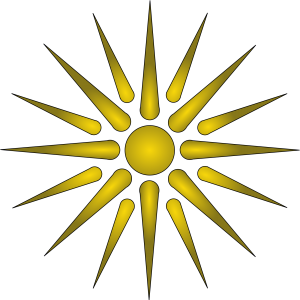 I urge you to go to www.kiva.org with your solar business ideas/plans and become a solar entrepreneur so those who are interested in helping Green businesses will have opportunity to become Green Lenders. Please check back frequently for more on forum that will be developed shortly.